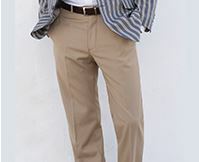 Trouser: Single pleat front. Fly zip. Satin piping. French bearer. Half lined. Dry clean only. I was extremely happy with their service. 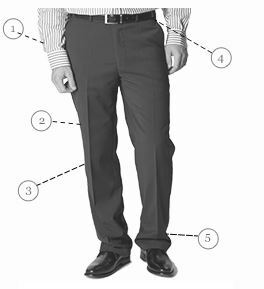 There was a slight problem with the fit of my slacks, but customer service was extremely helpful in organising return and replacement. The trousers were of very god quality and value. 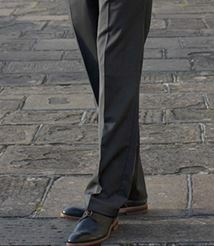 I was nervous about buying a suit online. I was very impressed with the efficiency of the order and exchange ( the jacket came up slightly larger than m&s sizing). I have now bought 2 suits, dinner suit trousers and a shirt. 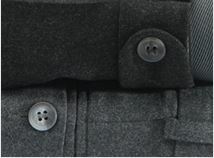 Good quality material and tailoring. Fits as expected. Highly recommend this suit for your black tie nights. Good quality and an excellent fit. Just what I wanted. No issues. Just the ticket for evening dress. Bought to accompany the Axe Paisley Shawl Collar Jacket. Great fit and cut. Very good quality material. Excellent product. No issues, will buy again. Happy with your products although will ask you to look into the following: re. 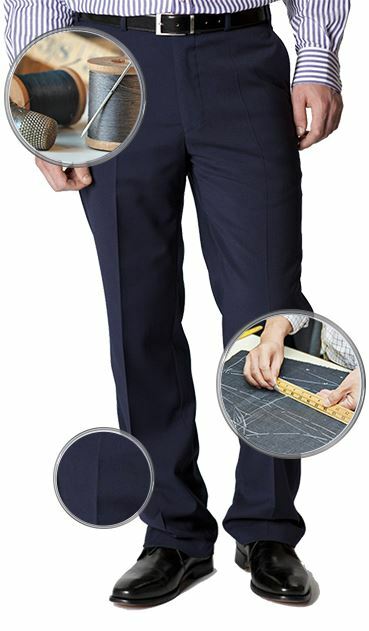 many casual trousers in your catalogue : shortest length 29.5 whereas I take 28.5 (happily the formal trousers come in that size) so every one needs altering. 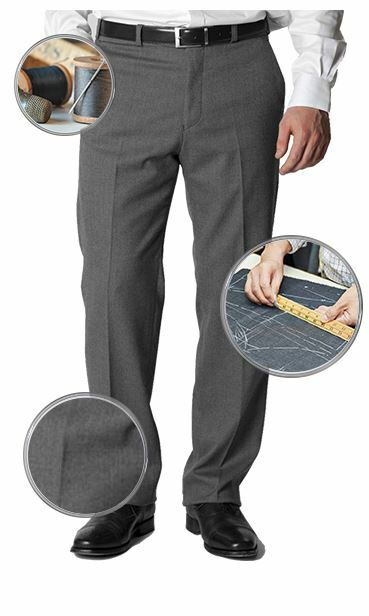 Also trousers waste sizes go from 38 next 40, whereas I need 39 so again need altering. Some 38 fine others too tight so have to have 40 and alter. Perfect fit and very well tailored.